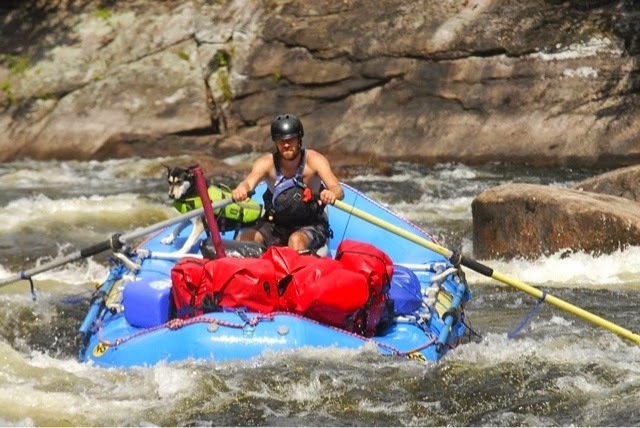 TOP DOG - The Winners Profiled | DBP MAGAZINE ONLINE The World's Best Free Whitewater Publication. The TOP DOG Contest hosted the month of February on the Dirt Bag Paddlers was a total success. 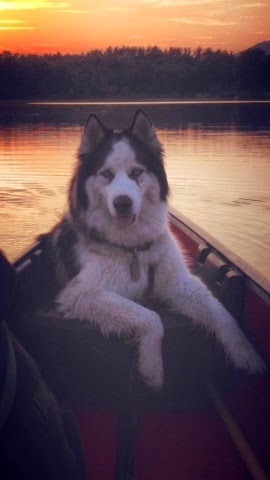 We were amazed at how many great puppy photos were posted to our page by paddlers from all over the US and Canada. We were able to share stories of some great river dogs, especially Dojie and Crawdad, and highlight four rescues working to provide help and homes to our four legged friends. 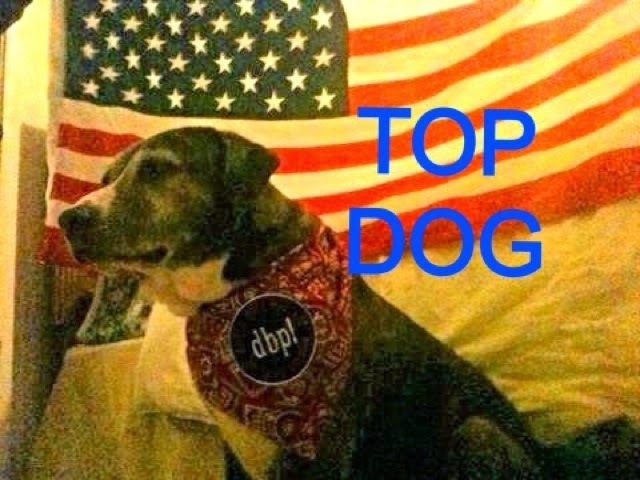 We then selected one winner each Friday to receive a DBP Doggy Bandana and a stack of stickers from us and our friends. Ruffwear was gracious to award great prizes to the four weekly winners we selected, all of whom faced off on the last day of the month to vie for some great prizes. We also were glad to send $30 donations to their favorite shelters in the pup’s honor to help with food, vet bills, utilities or whatever. These great folks often operate on shoestring budgets, and we are all about spreading the word as well as some much needed cash! We are pleased to introduce the winners and the rescues they selected! 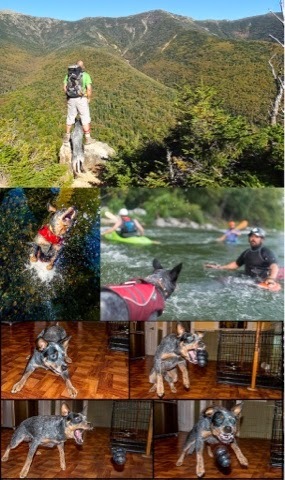 Our WEEK Three Winner was Duley and best buddy Dave Kersey, who won stickers from Ruffwear after the vote. “Everyone loves Duley,” Dave told us, “so it’s fun sharing his love and fun in life. 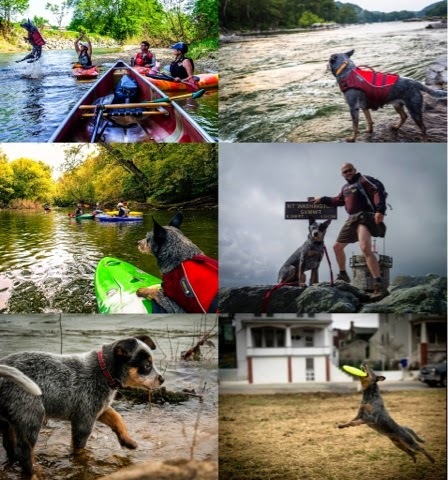 Most paddlers I’ve met have known Duley for a while, so when they see him they are like ‘oh you’re the guy who owns him’…” Duley (‘dually’), a Harpers Ferry Area Dirtbag Doggie, “was named after my first cattle dog who didn’t get a chance to live a full life due to a horrible set of circumstances. They say that the breed bonds very closely with a specific person. His is so strong that I find myself almost as equally bonded in return with him. He’s with me everywhere where possible in life and has helped me heal quite extensively from post deployment issues. Dogs are amazing friends and we owe it to them to try and make every day of their short time with us, full of love and good times.” So true, Dave! After being selected as a weekly winner, Dave sent us this heartfelt message. He is a true winner! “Thank you guys for having this contest. Our little furry friends need lots of love. I think it’s really top notch that you donate to a rescue/shelter. The Australian Cattle Dog Rescue Asdociation http://www.acdra.org/ would be mine and Duley’s choice. I’ve been meaning to donate to them; its been a couple years (last one was crowd sourced medical fund for an abused dog they were trying to give a second chance at life to). So yeah, I’ll match ya.” This meant A LOT to us. The true spirit of TOP DOG fulfilled! 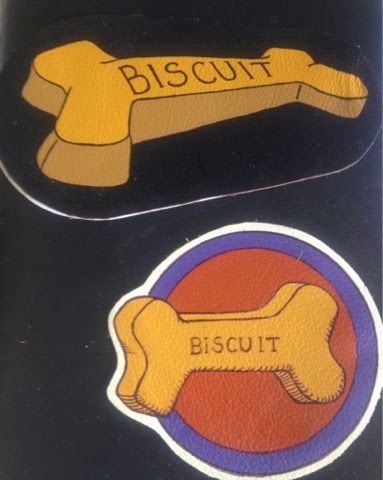 Dave also won a hand-made leather biscuit patch crafted by Taz Riggs for his dog Crawdad. Taz had made two, and in honor of HIS Top Dog ‘Dad, he presented them to the last place and the first place vote getters. Dave got first dibs. Homes for Orphaned Pets Exist.” Gladly, guys! Tom and Ms. Bear scored the Hydro Plane float toy from Ruffwear for entering. Coming in second place in the vote was WEEK Four Top Dog Buddy Nuk-Nuk and his guy Tyler Kloss. 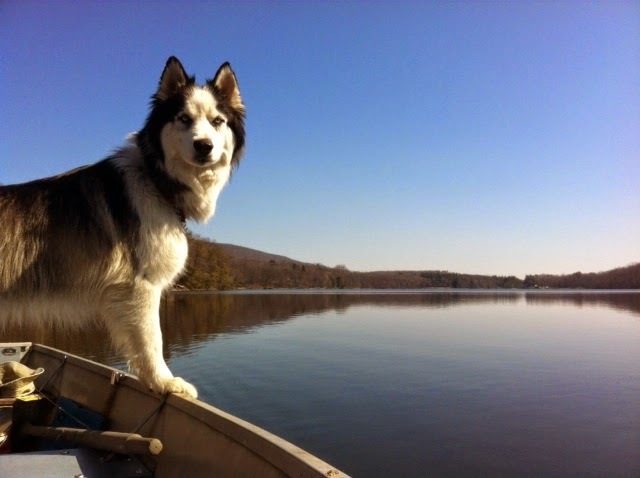 Tyler has a heart warming story of how he and Buddy came to be paddling partners. “Buddy is a pure bred Siberian Husky who was born on October 26, 2009. He was given the name Diesel the Destroyer by his first owner. He then bounced from home to home and renamed Demon. After escaping his caretakers’ apartment (again), he ran into traffic and was hit by a truck. Luckily, the driver behind has a good heart and had been considering fostering a dog for Fur-ever Loved. He was taken immediately to a vet and after being treated the owners were located. “Yeah, we don’t want him anymore”. He was then introduced to his foster home for yet another relocation. We were able to take him for a “trial run” to see how he would do at our favorite places and how he would get along with our other rescue, Sara, a pointer/lab mix. He was great in a car, even better in a boat, and loves camping. We rescued him thru Fur-ever Loved in April, 2013.
https://www.facebook.com/pages/ and do that’s our choice for the DBP donation. The overall winner of the TOP DOG CONTEST was WEEK One winner Kassi “Z Sand Dog” and Tye Dudley. “She’s a 7yr old Pitbull Staffordshire terrier who’s been riding Class V since she was a puppy, rocking the same CFD since day one.” Therefore it was most fitting that Kassi won the new Ruffwear K-9 Float Coat! Kassi selected Shaw Pit Bull Rescue, Inc.
as the recipient of the $30. They are the only Pitbull rescue in the state of Mississippi, where Kassi and Tye are wintering until the rivers start to flow and the raft guiding season begins anew. Please check them out. 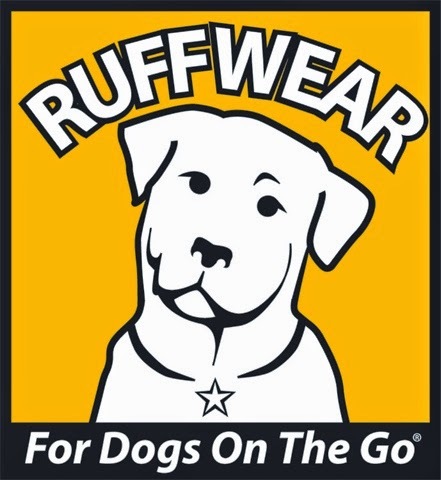 We are stoked to be partnering with the good folks at Ruffwear Performance Dog Gear! 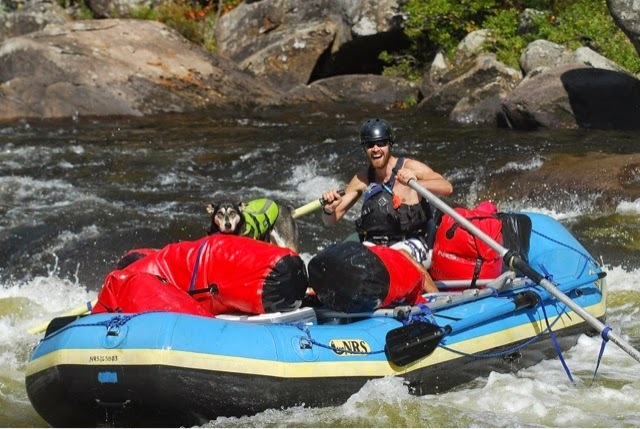 DBP only reps high quality gear, and from personal experience these guys make THE BEST PFD for your pup! My dogs have one! Much thanks is in order to them for helping us to make this contest a reality. Hyping the rescues was the best part of the contest, and most rewarding part by far. We love our doggies and we’ve rescued four legged friends before, and believe very strongly in being good neighbors in the community. The idea behind TOP DOG Month and the ensuing contest was Dojie the Rescue Dog, and the telling of her tale. Dojie was best friends with a true Dirtbag rubber pusher named Marlin who is a friend to us. Dojie lived an incredible life both on and off The River, but sadly passed away at the end of January from illness after leading a good long life with a loving friend. We dedicated February and TOP DOG to this true Dirtbag Doggy! Gone Never Forgotten… Her life story was featured in the February Spotlight series, and we encourage you to read it. Thanks again to all who participated and helped celebrate our furry friends! The contest is over, but their love for us remains. Go pet your pups for DBP, because all of us are winners in the end.